First time brewery on the channel today! River’s Edge Brewing Company in Milford, Michigan has been around since 2018, and within the last year just started releasing 22oz bombers, and now cans too. 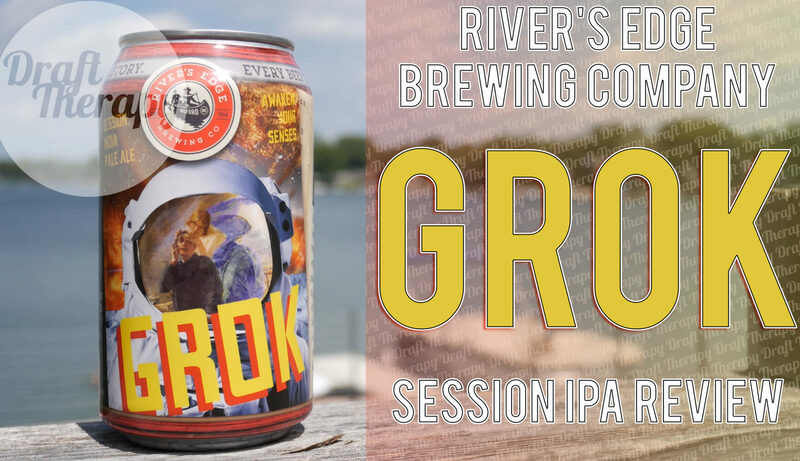 Today I have their session IPA, GROK. At 4.4%, how tasty can it be? Stay tuned to find out!